Anyway Im excited to be staying at a fabulous hotel called the hotel elysee. 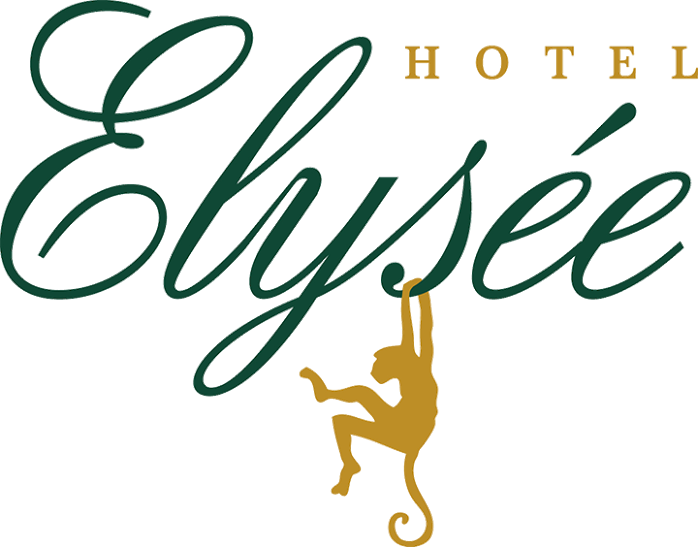 Built in the 1920’s, the Hotel Elysée is named for one of the finest French Restaurants of that era. Once the playground for the rich and famous, Hotel Elysée has been home to movie stars, artists, writers and intellectuals. Luxurious yet intimate, the Hotel Elysée is located on East 54th Street between Park and Madison Avenues. Among all hotels close to Central Park, Hotel Elysée is an oasis of luxury, elegance and calm in bustling Midtown Manhattan. Daily passes to the nearby New York Sports Club featuring a full range of cardio and strength-training equipment and aerobic, cycling and body-sculpting classes! So if your in New york city soon make sure to check them out or go to http://www.elyseehotel.com/to book your visit. No doubt you will have a wonderful adventure!